Police responded to the home invasion and shooting scene on Wednesday, April 10, 2019. 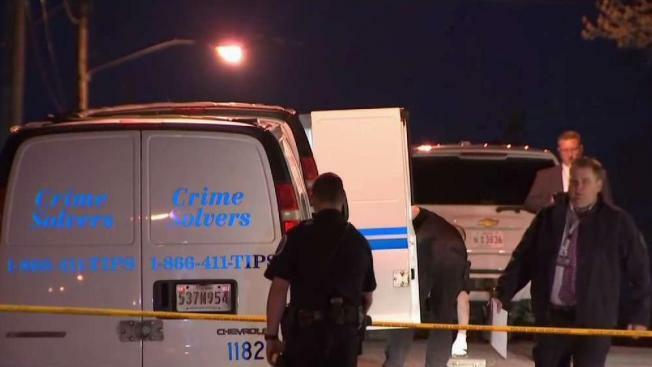 A homeowner fatally shot an armed teen who kicked down the front door of his home in Riverdale, Maryland, Wednesday evening, police say. Prince George's County police said the homeowner called 911 about 5:30 p.m. and said he shot a man who broke into his house. The suspect ran off. About 20 minutes later 18-year-old Victory Mbeng showed up to a hospital in Lanham with a gunshot wound. He died of his injuries a short time later. Police say video of the break-in was recorded on a home surveillance system. 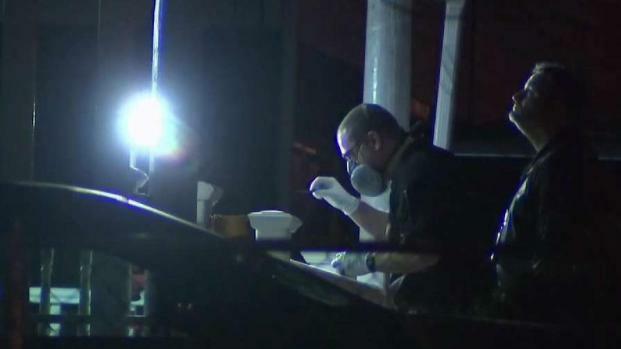 A shooting at the front door of a Prince George's County home left a suspected burglar dead. Police say the whole thing was caught on camera. But tonight the family of the suspect is in shock after hearing a much different story from his friends. News4's Jackie Bensen reports. Detectives interviewed the homeowner and he is not facing any charges at this time. Police are asking anyone with information to call 301-772-4925. Callers who want to remain anonymous can call 1-866-411-TIPS (8477), or go online at www.pgcrimesolvers.com, or use the “P3 Tips” mobile app.